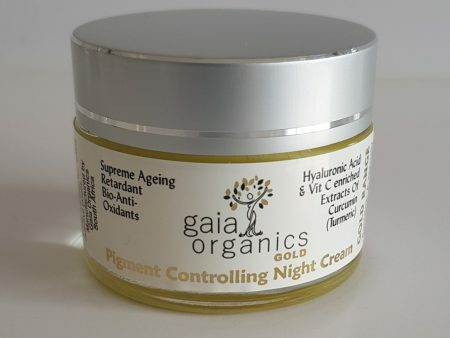 Primarily a herbal extract based biological skin ‘lightening’ product for over-pigmented blemishes, specifically for night use. Application: Apply first to over-pigmented areas, allowing absorption and a few minutes later, to the overall area. Best used in conjunction with AHA Mature Toner Gold, Phyto -Spray and Eye Zone Serum for an extra nutritive boost. 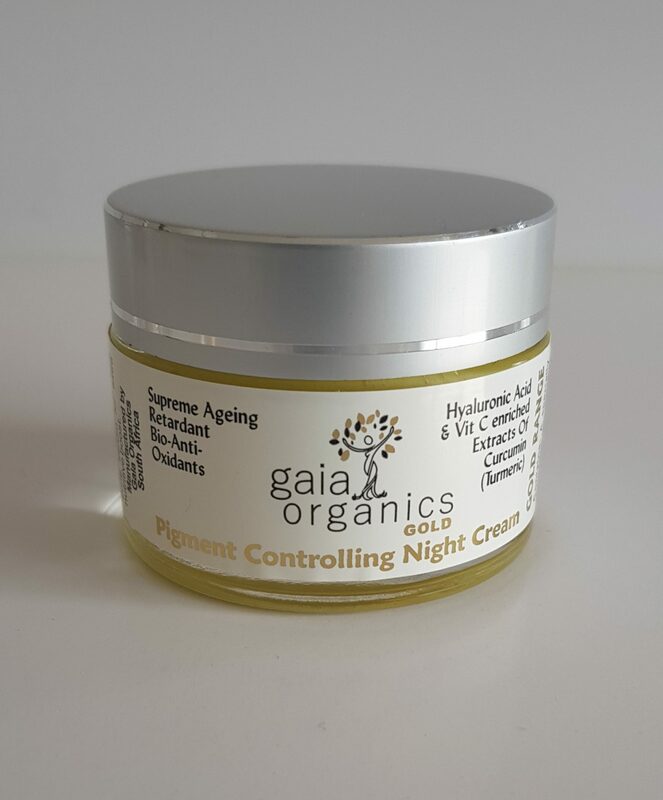 Contains: A specially formulated low oxidation-potential Aqueous Cream base, Colloidal Silver & Copper, Vitamins A, C, B2, B6 & E; d-panthenol, Vegetable Glycerine; MSM, Magnesium, Tyrosine, Comfrey Allantoin, Green Tea, Centella, Liquorice, Lime Tree, Curcuma and Kombucha [selenium] extracts, Salicylic Acid, and essential oils of Rose, Rose Geranium*, Lavender* & German Chamomile. See synergistic Bio-Nutricell (item no. 3g). Not tested on animals, no animal products, Paraben free.